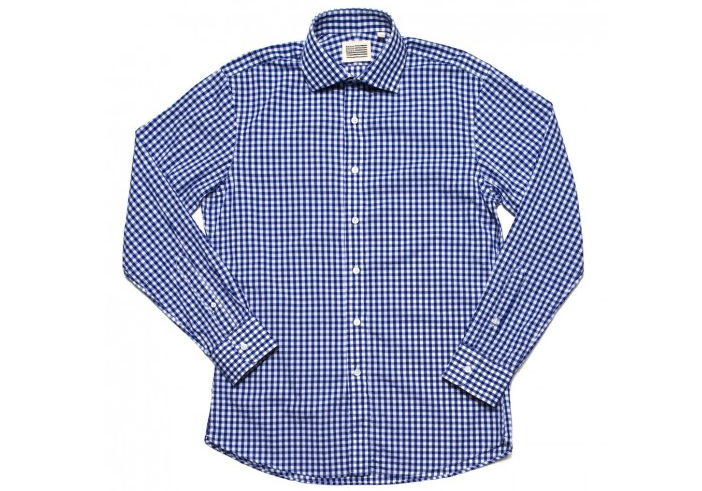 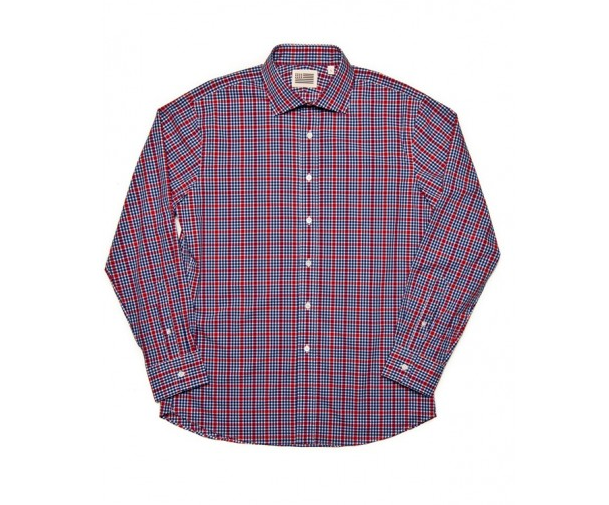 For the next three days, Jack Robie shirting is on sale over at Huckberry. That's right, American-made shirting with a fit that's slim but comfortable can be yours for under $100. 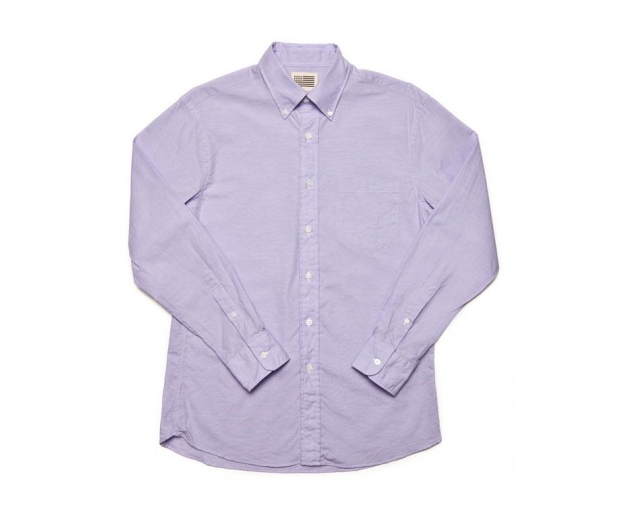 Three of the highlights are below: a lavender chambray and some checked spread collar options.